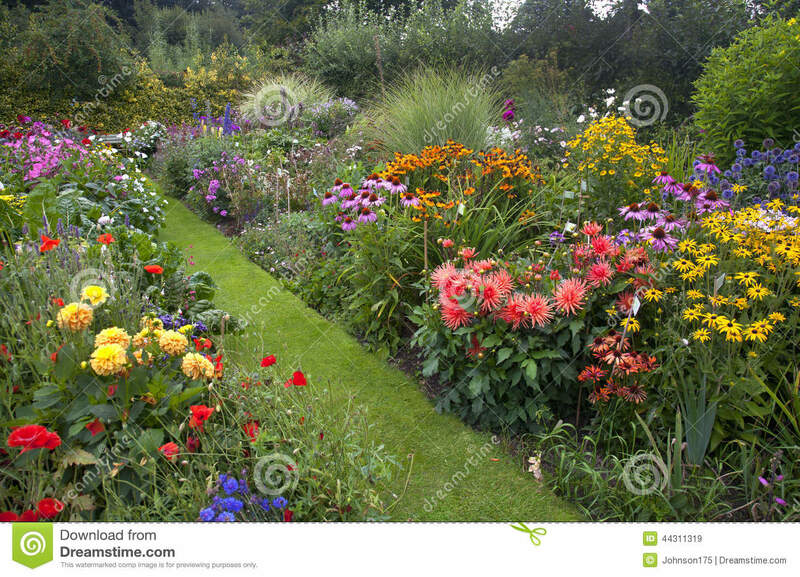 One of the first things that we'll be starting in the new field is a sensory garden and I really want to make a rainbow flower border, if anyone has any suggestions, I'm all ears. It will have a wide wheelchair accessible path right up against it, along the length of it, so that Willow can be pushed right alongside but also turned to face it. I'm thinking a lavender at the front on varying heights working back to tall red flowers at the back of the border. The whole thing will be in an almost semi-circle so it surrounds you from the centre. So first up, tall red flowers! I think a variety will work well rather than all the same. Then working through the rainbow down to wheelchair height at the front. The heavier the scent the better! It doesn't smell, but lobelia can be found in blue, mauve and white for a low front to the garden if you need those colours. You might manage some cannas which are a rich red, montbretia which is orange through red, hollyhocks can be a range of colours. Perhaps some herbs for a range of greens. Ooh good idea on the herbs for green! I'll have to draw a plan of heights, I think. Sorry the others don't smell, but they are good colours and some are quite sculptural. You may be looking more for perennials, but there are some fantastically red sunflowers that you could find in whatever height you want. How about nigella for looks and self seeding, some bright lights chard for colourful stems and eating. Stocks and lemonbalm for smell? L ambs ears for softness? I also vote for red sun flowers. I particularly love my corn flowers from the wild flower mix I used last year. I hadn't though about red sunflowers! i got her cut flower journal for my birthday (actually, I bought it for myself for my birthday, I think you might have recommended her cut flower book, thought the journal might be nice for our first year in the new place). Also had a quick slick through her website. I love rudebeckias so they're a definite! Looking at the red sunflowers, they're usually quite a dark red aren't they?